The Shawn Owen Band is based in Annapolis, MD. 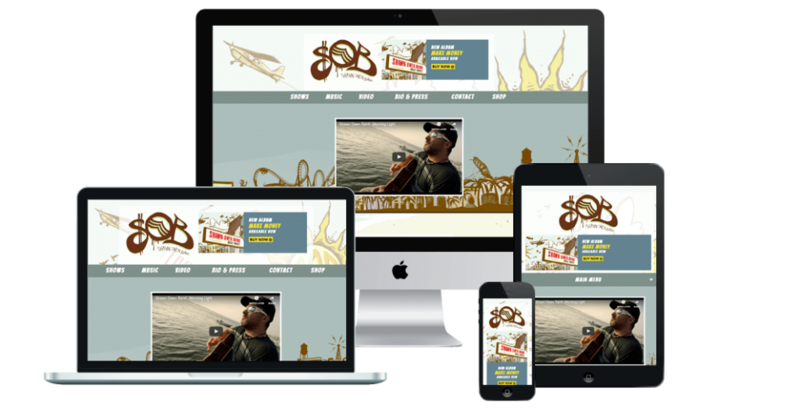 They needed a website redesign to coincide with the release of their new album. It was important for the website to match the look and feel of the album art. Shawn plays a ton of shows on a regular basis so he needed a gig calendar he could easily maintain. He also wanted to make sure his fans could sign up for his mailing list, listen to the album, watch videos and buy merch online.